It’s been a bit over 2 weeks now since the long awaited Olympus underwater housing, the PT-EP11 for the E-M1 arrived at my doorstep. 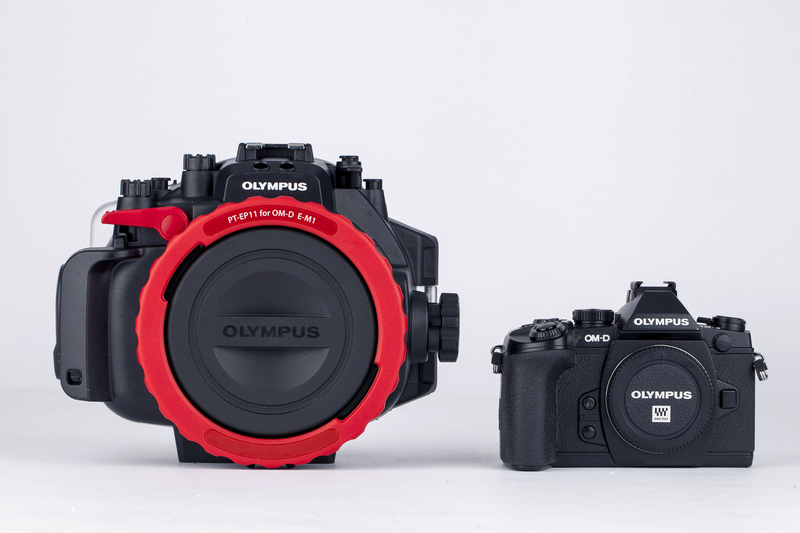 The housing is designed for the Olympus OM-D E-M1 (only) and wraps around the camera perfectly and allows full access to all controls of the camera. And boy, she is my new favourite toy! The comparison shots between the PT-EP11 and the Canon 1D Mark IV give a great idea of how small this housing really is. It’s tiny! But for its size it’s actually surprisingly heavy (weight: 1073g). Although my old housing for the Canon 1D (the Aquatech CC-14) weighed 1880gr (dimension: 210 x 210 x 128mm (8.27 x 8.27 x 5.04″)) and compared to the PT-EP11 it was about 1.5 times bigger in size. 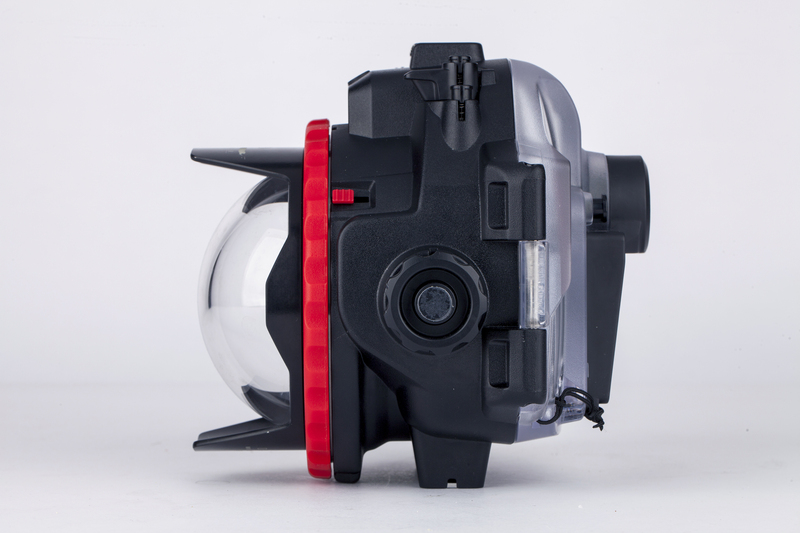 And compared to the all metal Nauticam NA-EM1 dive housing (weight: ±1.800g) for example, the PT-EP11 is a lightweight. 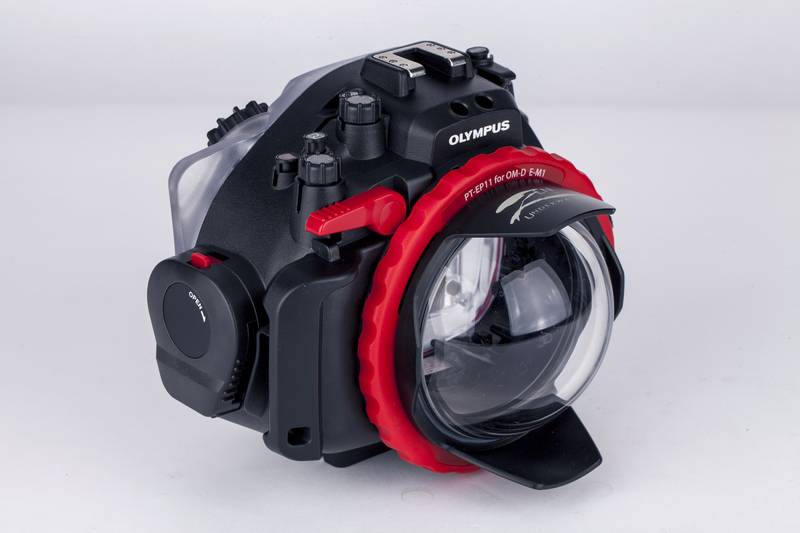 Nauticam makes excellent housings and when it comes to diving I believe their metal construction allows for over double the depth (up to 100m) compared to the 45m the Olympus PT-EP11 is rated at. A depth and pressure I’m not planning on experiencing anytime soon. 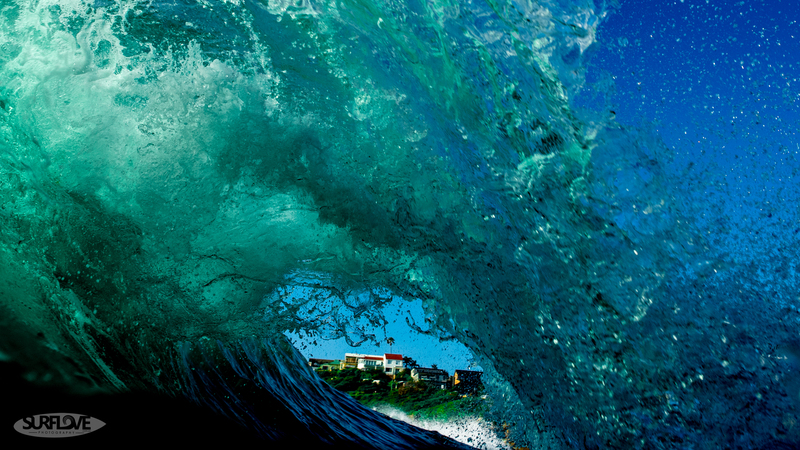 In the family of E-M1 underwater housings the PT-EP11 is compact and light and I chose it for exactly that reason. I chose the PT-EP11 because I don’t want (and need) a housing that can take a 100m depth pressure. This also means I can get away with using the lightest and cheapest of the housings. 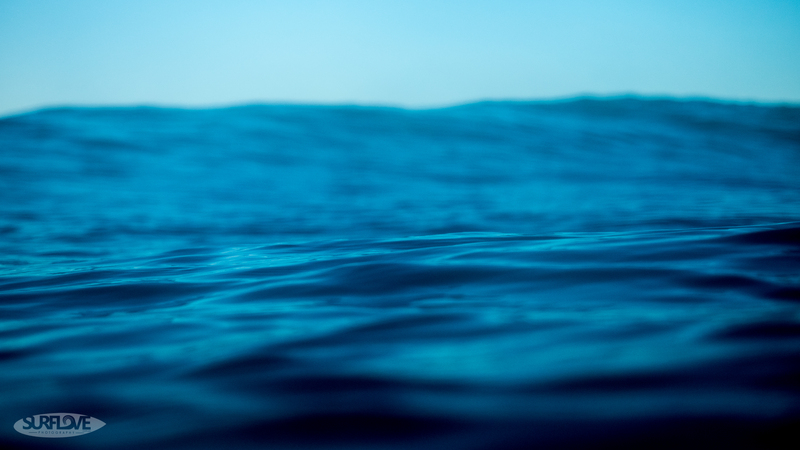 Anyway: Once you’re in the water weight doesn’t play that much of a role anymore… but more on this later. It’s mainly for the size and transport/travel reasons. The housing is made of polycarbonate with plastic buttons and steel rods and feels really solid. No unnecessary corners or pointy ends make it really easy to swim with this housing or dive under incoming waves and I can actually use the hand that’s holding the housing to swim while holding it (which was not possible with the Aquatech CC-14 and Canon 1D combination – this felt like having a solid brick attached to your arm). It also has a handy ‘grip’ that makes it easy and comfortable to hold while shooting and framing which really makes the housing feel like a larger camera (that can be used underwater). 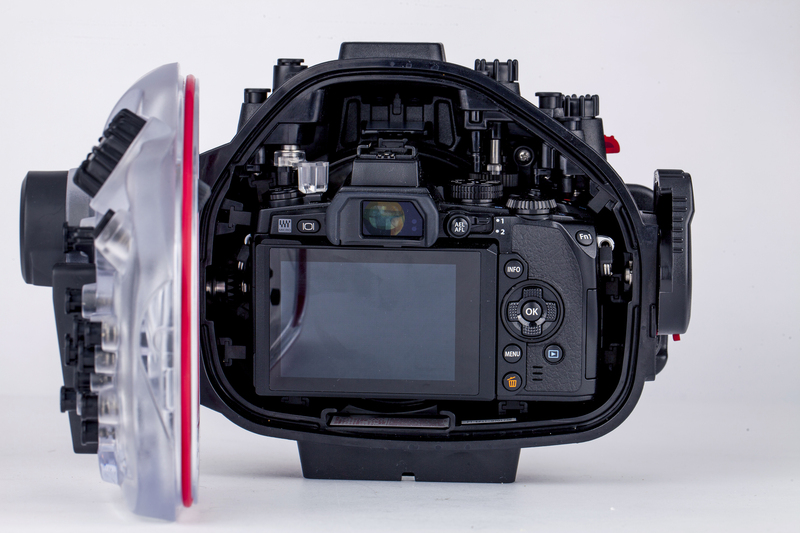 The camera just slides into the housing from the back door (without any attachments) and sits in place firmly. Although I did find that the camera has a slight bit of play in the housing which hasn’t been a problem so far and really doesn’t have any effect on the controls or photos taken and might just be inexperienced me not installing it correctly in my first few attempts. 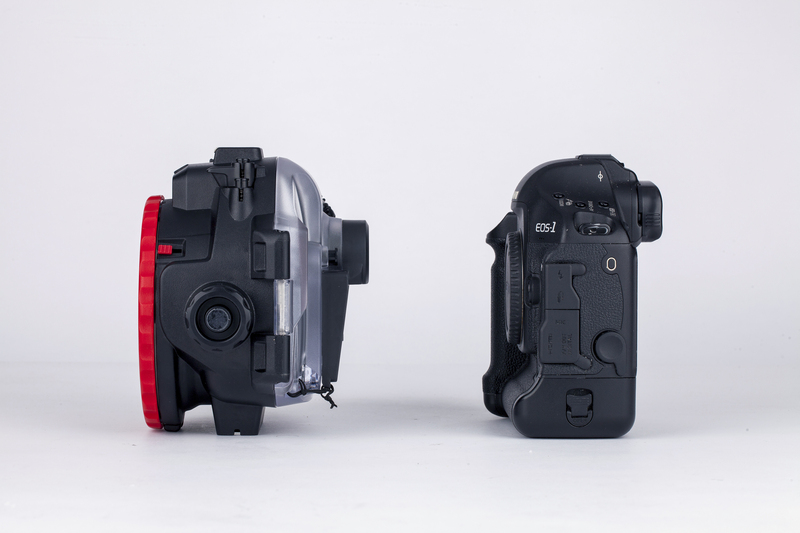 I seriously doubt that the E-M1 will ever move out of alignment with the buttons of the housing. Other than that all the buttons and wheels align perfectly and ALL the camera controls can be accessed. The housing comes with a tube of O-ring grease and I highly recommend to grease up the rings before each use to ensure a perfect seal between the rear door and the body of the housing & port and body. The O-rings are easy to remove and after each use I clean the housing with tap water to ensure there is no salt on the rings and in the housing or on the ports. (photos). 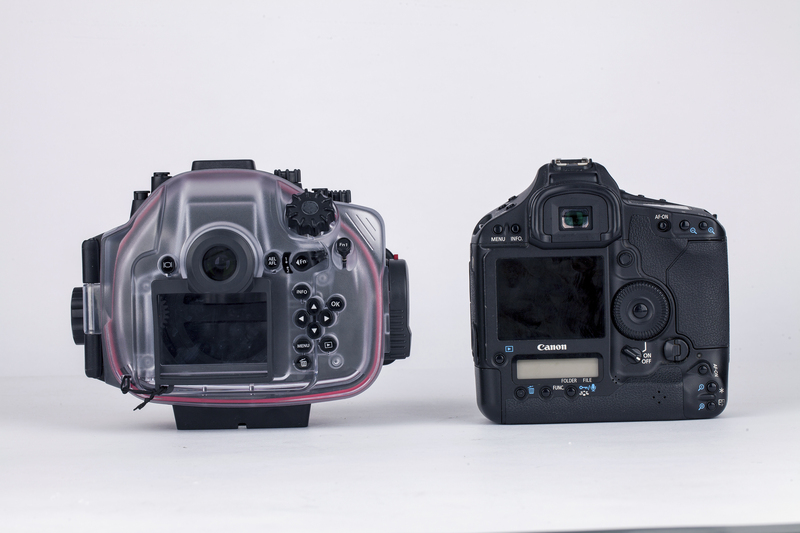 Because the housing is all mechanic it can easily be submerged and cleaned in freshwater (after removing the camera of course). I do however find that tiny sand grains find their way into the locking mechanism (between the red spinning ring and the housing body) making a disturbing grinding sound when the red ring is rotated to lock and unlock the ports onto/from the housing. I’m still working on the best way to remove the grains in this area and I’m sure I will soon know how to remove every last one of them from the housing after use so far it seems like a high pressure rinse does the job pretty well. The PT-EP11 was initially intended for diving. To my knowledge I’m the first person to use it in the surf. 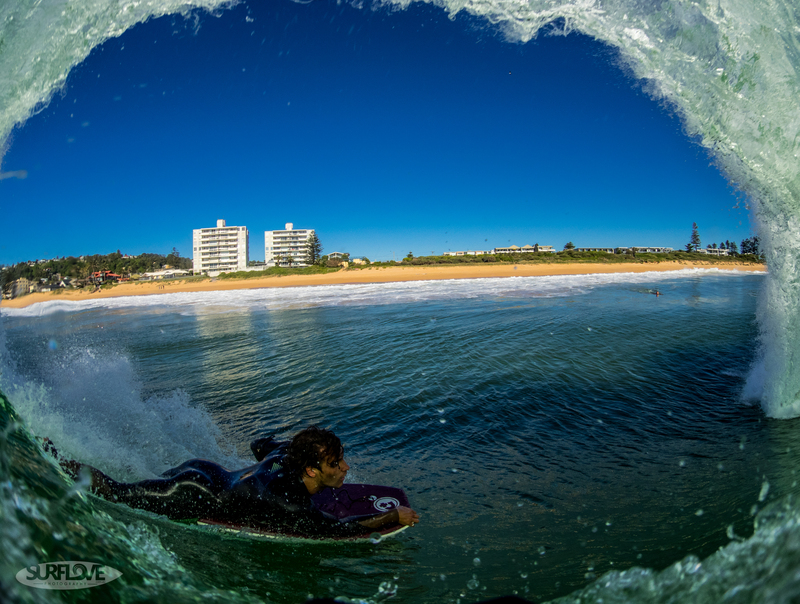 Most surf housings have so called pistol grips allowing the photographer to trigger the camera with a single button attached to the grip. 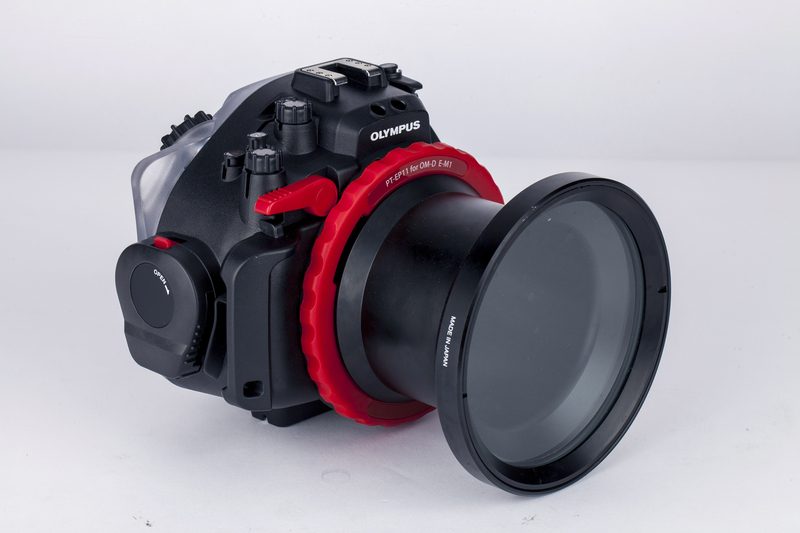 I used to have a pistol grip for my Aquatech housing but found that myself looking through the viewfinder a lot to frame my shots (instead of firing blindly). 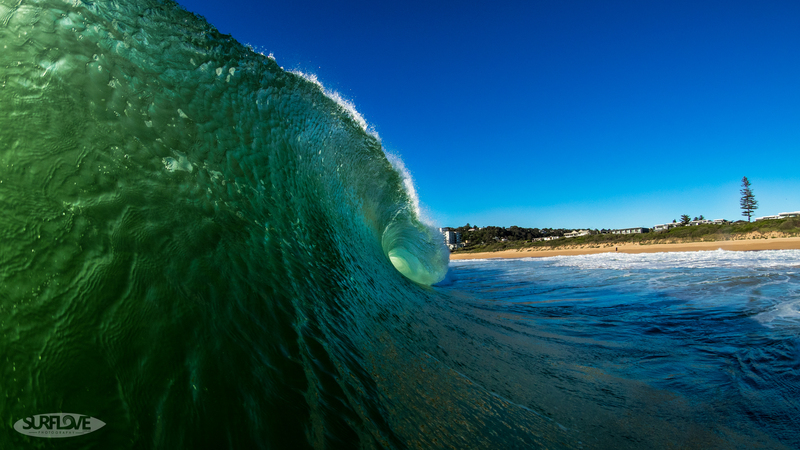 This of course isn’t always possible, especially in situations where the waves are very big or when a fisheye lens is used. 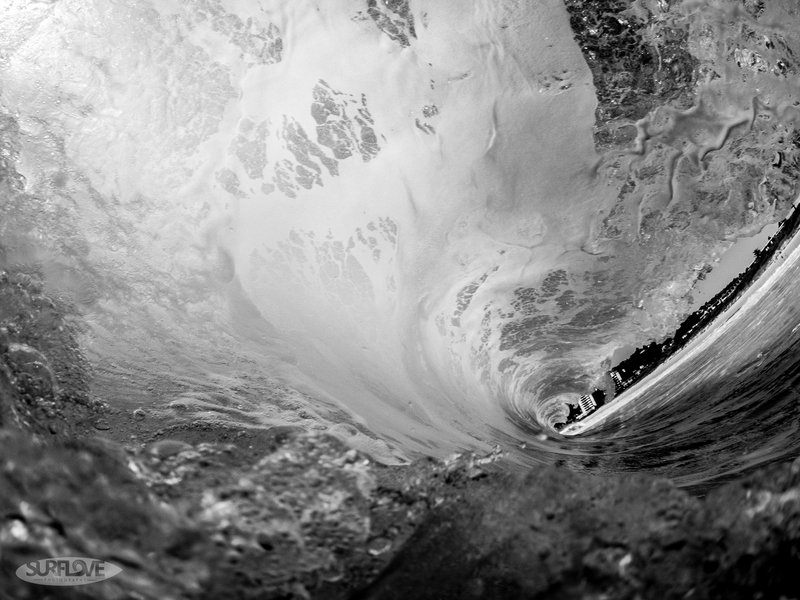 Then it’s all about reach and getting as close as possible without getting in the way of the surfer or putting oneself in the wrong spot at the wrong time. The PT-EP11 has 3 holes that are meant for grips that extend on either side of the housing – as seen in a lot of dive housings. I’m thinking of using these holes to install a custom pistol grip – at this stage I have a few ideas for the grip but would love input and help by anyone. (please contact me: chris@chriseyrewalker.com if you can help me with this, or know someone who can. 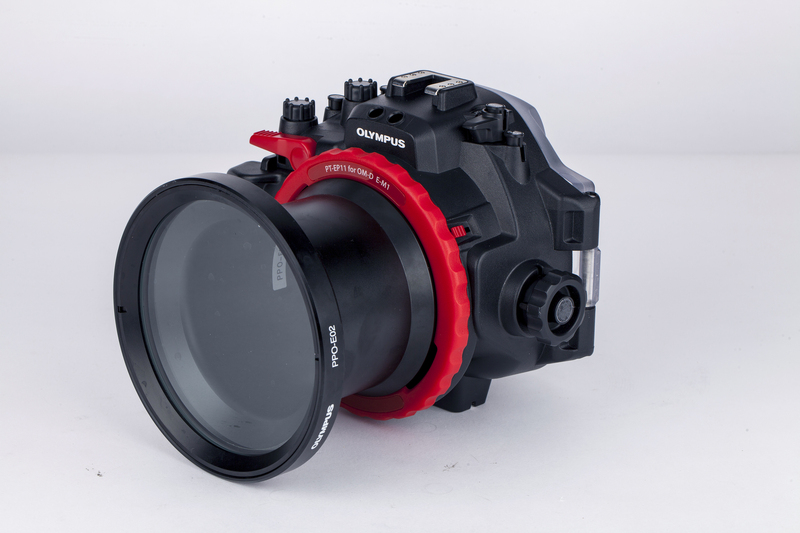 The PT-EP11 housing is relatively cheap compared to other housings for the E-M1 (and underwater housings in general). 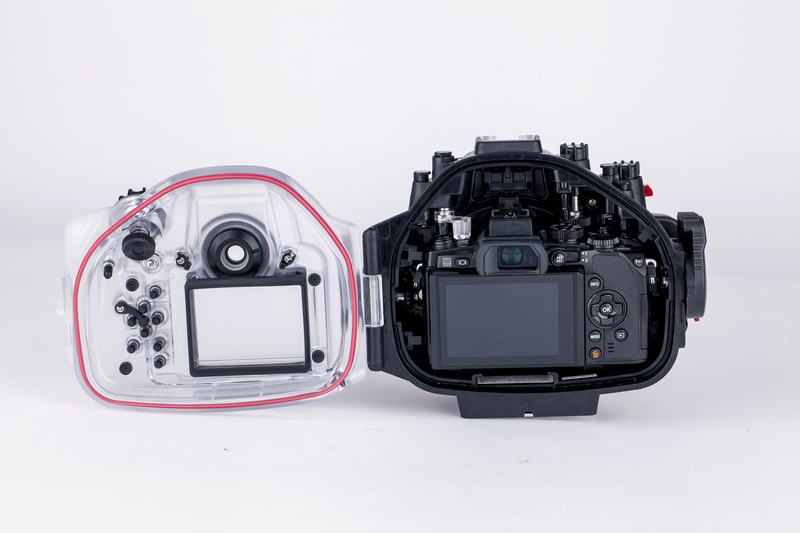 However, the ports for the E-M1 are made of glass and compared to my old Aquatech housing, where all ports are made of acrylic, the prices of the ports are about x2-3 that of the acrylic ports. (more about the ports below). 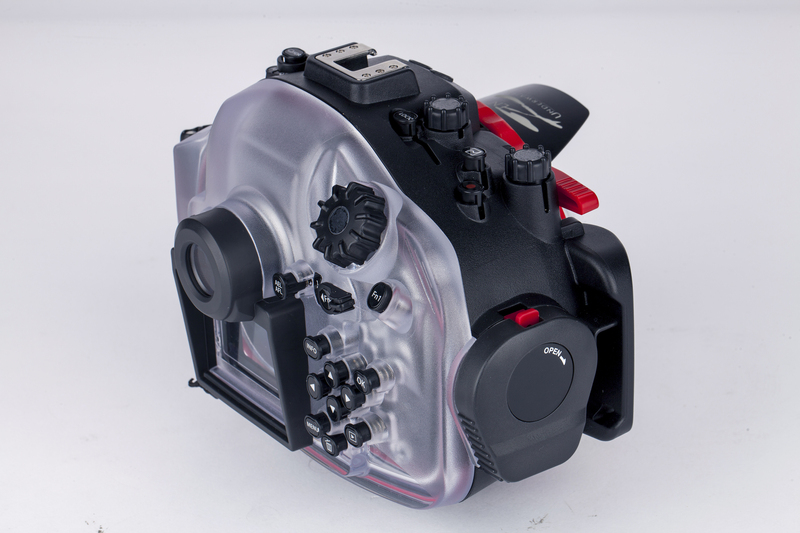 The PT-EP11 housing sells for around A$1499 which is a great price for an underwater housing with full controls. 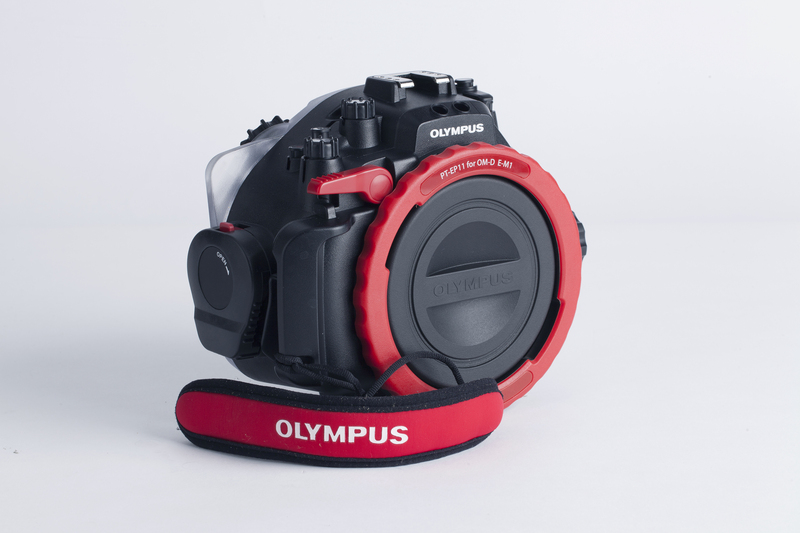 The Olympus PT-EP11 has an interchangeable bayonet-mount. This means different ports of various sizes and shapes can be mounted onto the front of the housing. The mechanism is a very simple yet effective way to lock the ports into place and seal the gab between housing and port. All ports are made of glass, this means a little more weight but it also means more solid ports that are much less likely to scratch. And the build feel and build quality is superior to Aquatech ports. 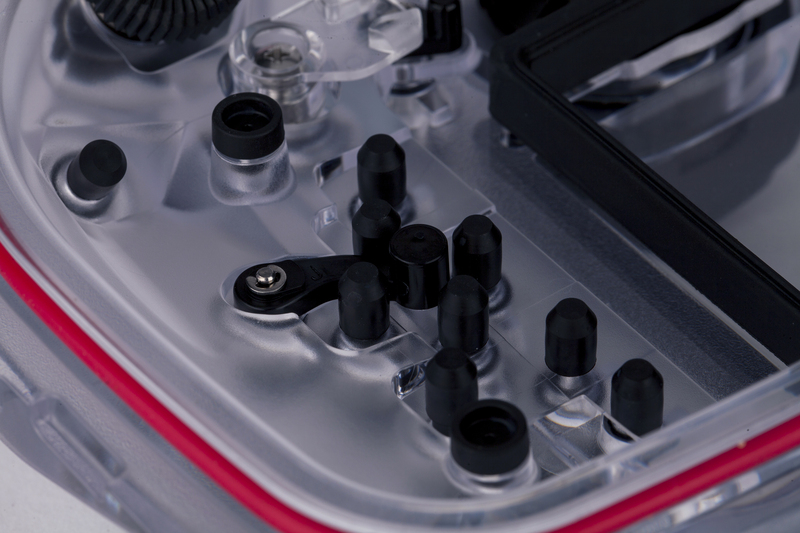 The ports lock into place firmly and you need to apply quite some pressure to get them in place when sealing the locking-ring. Removing the ports can also be very tough – especially when sand grains have made their way into the red locking ring. But nothing impossible, and to be honest I prefer a solid sealed housing over a port that just falls out. This is also why I recommend applying the supplied O-ring grease before every use, as they O-ring might get damaged when put under the wrong pressure – or when getting pushed in the wrong way. 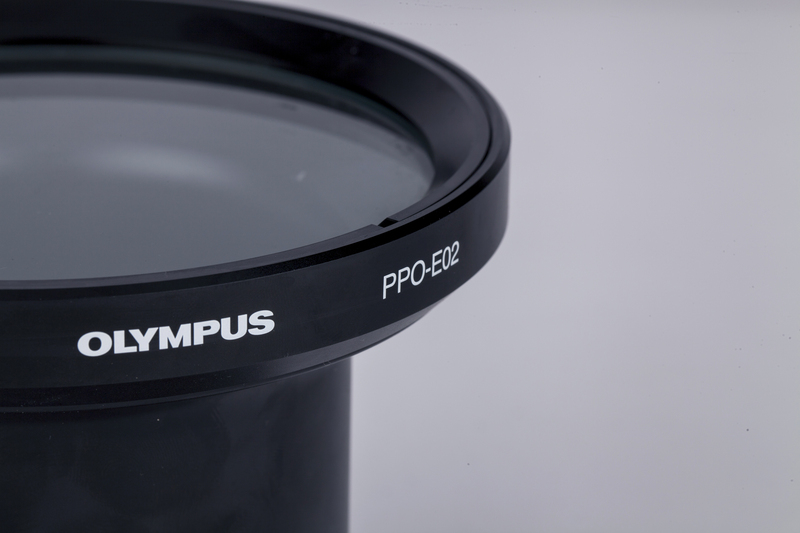 I use a ZEN DP-100-EP (100mm (4″)) Optical Glass dome port for Olympus which I imported from the US. I know that there is an Olympus dome port that would suit my Panasonic 8mm fisheye but it’s much larger & heavier (as it’s made of glass too) and the idea of a 100mm port just seemed perfect for my purposes and needs: low weight, small size. Just look at it… isn’t it cute? The PPO-EO2 port allows for full control of the zoom function of my M.Zuiko 12-40mm f/2.8 lens which is a nice feature. All I need to do is add a ring to the lens which then gives me full control over the rotating dial on the left side of the housing. 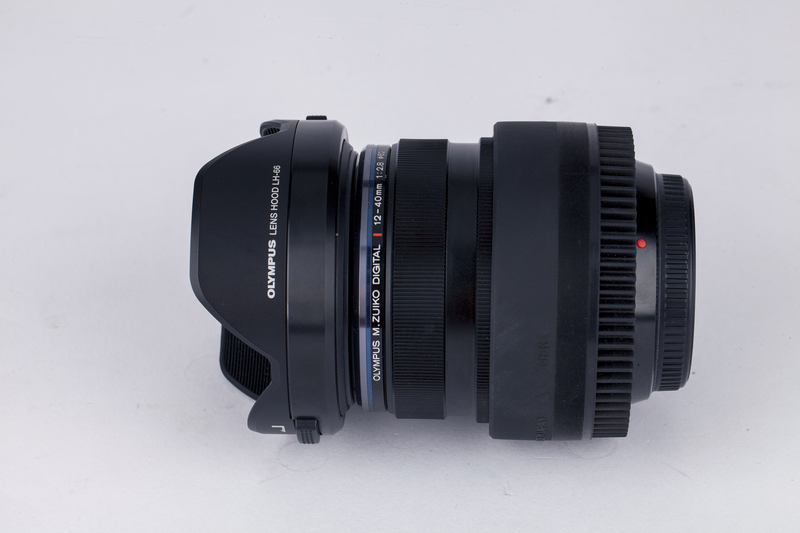 There is loads of space left in there too and I have been told the M.Zuiko 75mm f/1.8 easily fits into this port too. In fact, any lens that is the same length (or shorter) than the M.Zuiko 12-40mm f/2.8 will fit. 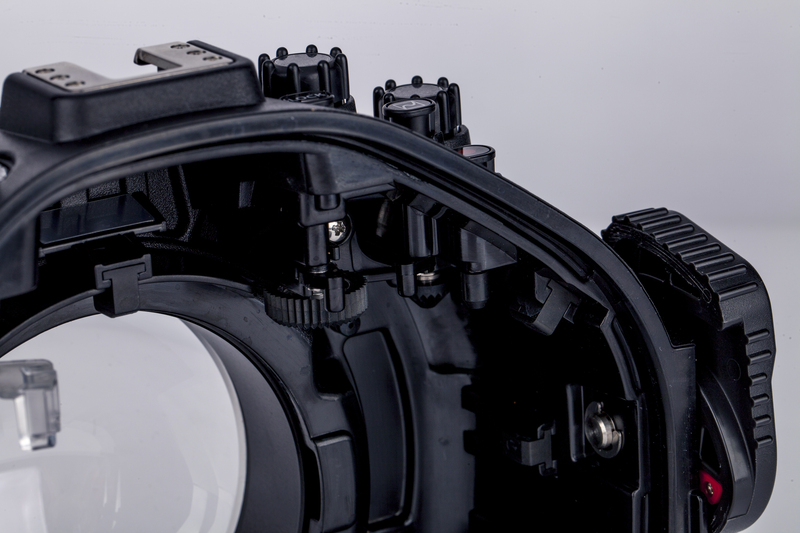 The ZEN DP-100-EP port is a glass dome port that needs to be shot wet (this means it needs a ‘film’ of water on it to create the best images) opposed to flat ports like the PPO-E02 which are meant to be shot dry. 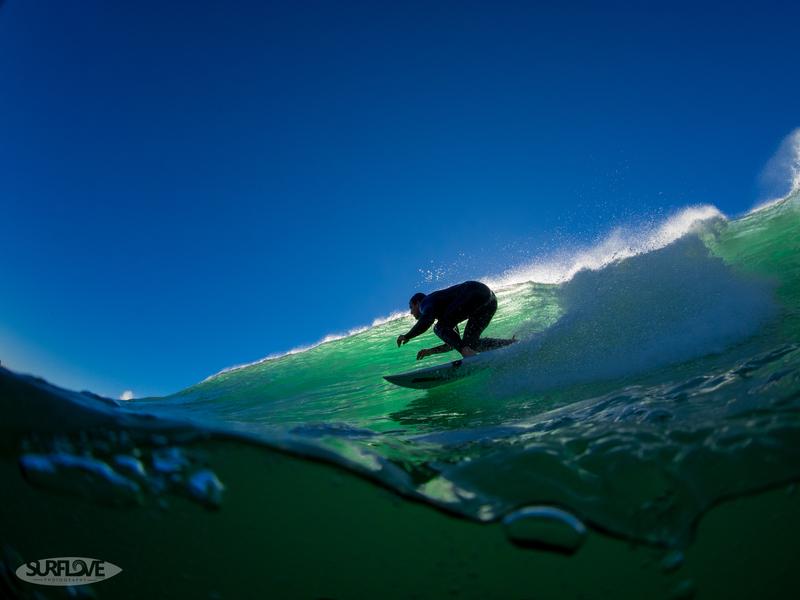 It’s somewhat every surf photographers secret on how one keeps his ports dry in the water and I am still working out what works best for me, as my old technique really worked well for the Aquatech acrylic ports, but not so much on the new glass ports. I must say, the way I handle this housing compared to my previous housing is very different, and I like it! It doesn’t feel like a clumsy massive hull around my camera but more like an extension. It’s like adding a second layer to your camera without loosing the ‘camera feeling’. All controls are where you’d expect them to be and everything responds just like it does without the housing around it. I found that my older DSLR housings (a few Aquatechs and an SPL housing) created a sort of barrier. If things weren’t set up 100% correctly, the buttons not aligned 100% and the camera not prepared properly you couldn’t make it work. 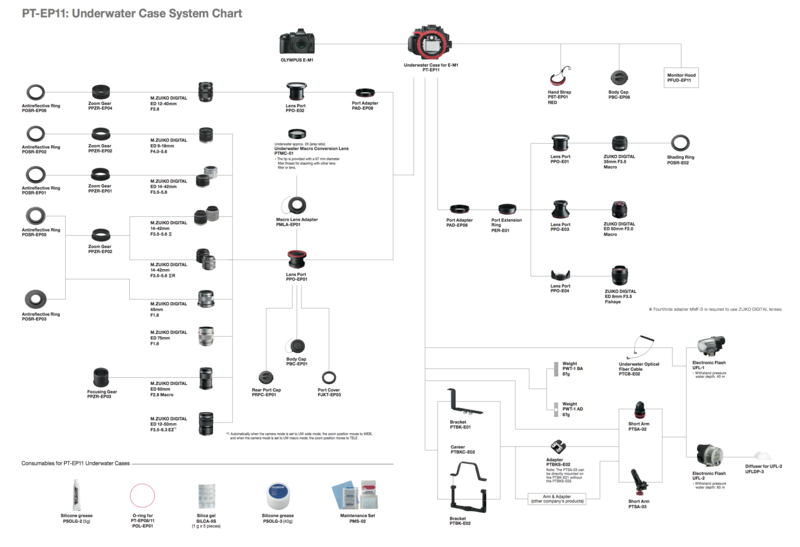 Putting the DSLR into the housings was a process, that included many steps that had to be followed meticulously. With the E-M1 & PT-EP11 it’s different. I drop the camera into the housing, close the door, and switch it on when I get where I want to be and shoot and adjust my camera as I go. Well done Olympus! Bigger waves (+5-6ft) have ripped the housing out of my hands already, but the leash seems very solid. 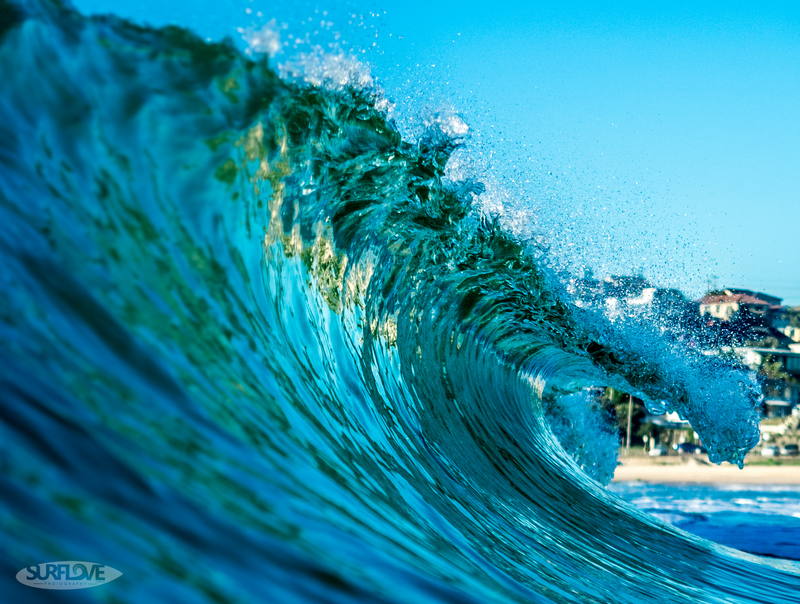 I will buy a bodyboarding leash and attach it to the housing soon though… just to be sure I don’t lose $5000 of gear and go up in tears. Seriously: ALL Underwater Housing manufacturers should have one of these. It would avoid so many emails regarding questions of compatibly. Enjoy some more photos below and leave me a comment if you liked the read. We all like feedback on our work don’t we? 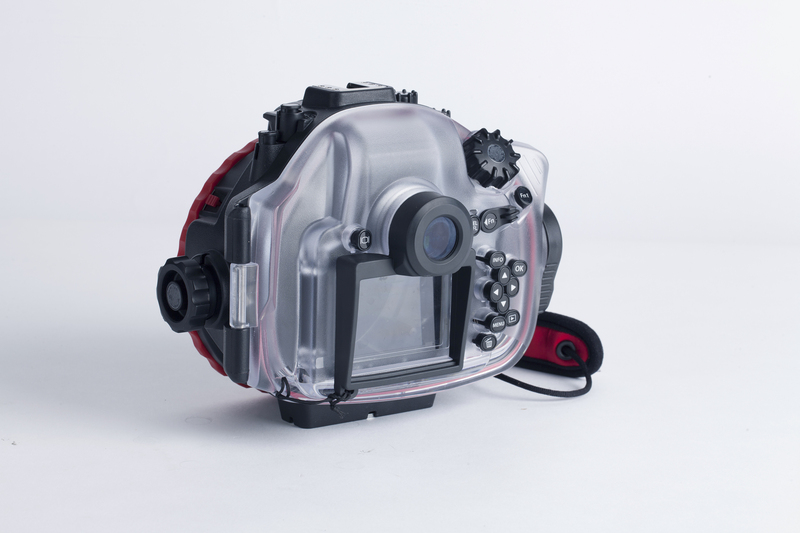 I also used this housing for surf photography, much like how it has been expressed in the article, It is great in build quality but unfortunately compared to Aquatech and SPL housings (both which I’ve previously used) it comes in much too heavy for me to carry through the water in big surf. Another thing that did annoy me was the sand getting into the gaps of the buttons and lens port mechanism. Not sure what you mean by it being too heavy? 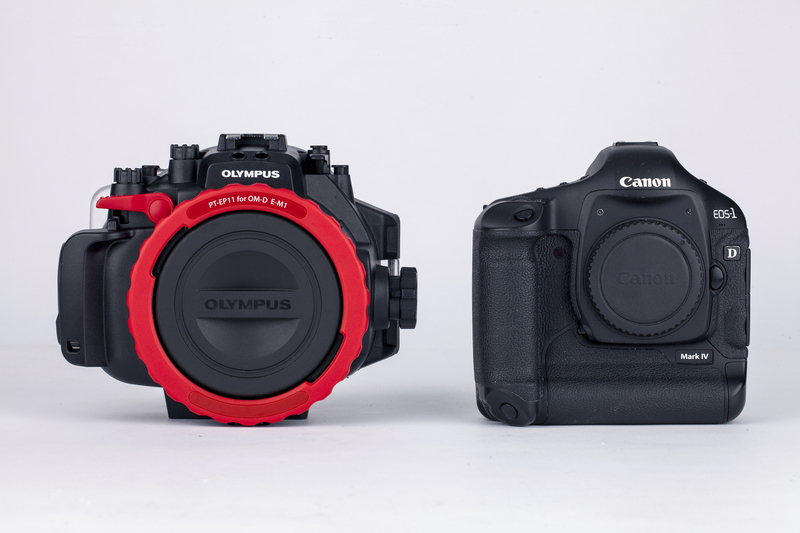 It’s lighter than any SPL or Aquatech combination with a DSLR. I have also experienced the sand getting into the buttons and lens port mechanism. But it comes down to maintenance and cleaning. 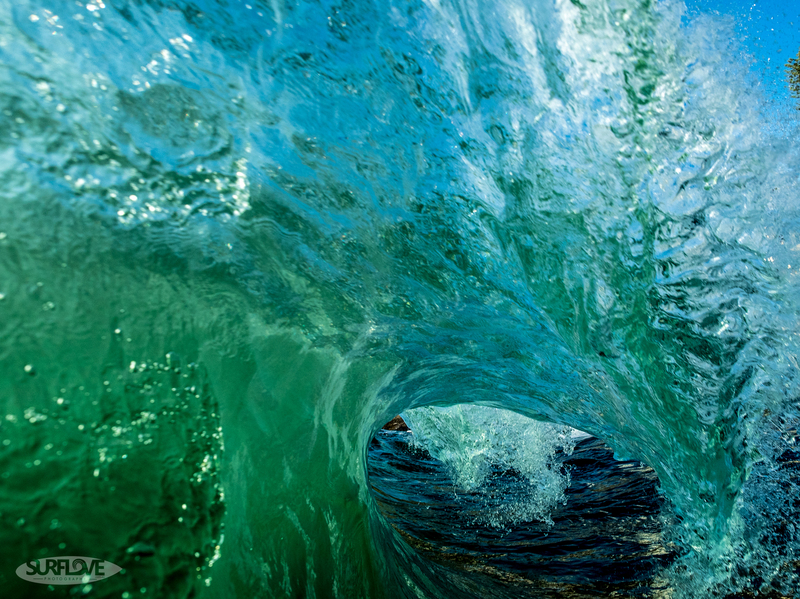 I’ve always managed to get out all the sand grains so far and the only time it has bothered me was when I was shooting beach breaks for a few hours. But not a big issue really. I could still fully use all functions I needed. 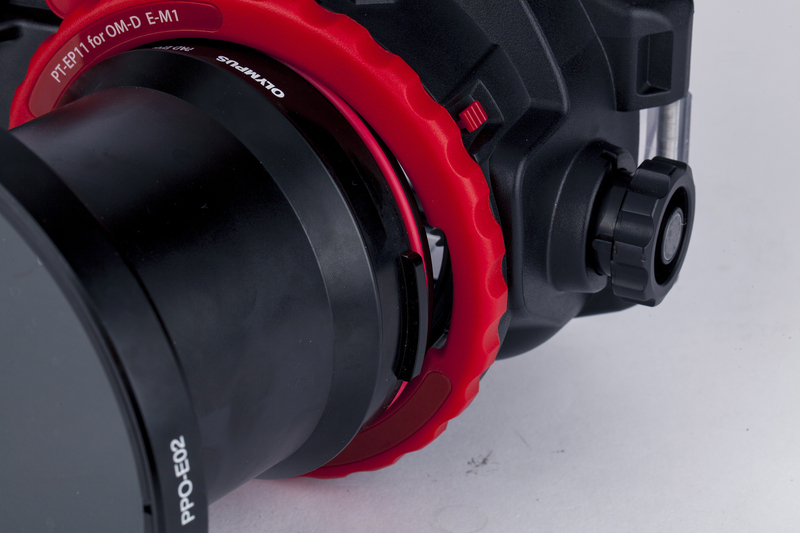 Where did you find the Olympus lens port PPO-E02 for housing PT-EP11? I’m searching for it to use with my new 12-40 mm f2.8 lens and web sites (Olympus and underwater photography sites) are telling me out of stock/discontinued for the port. It was given to me by Olympus. I’ll try and find out if it’s in stock on any of the sites I know and will email you.